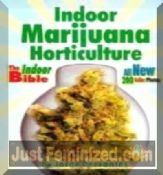 Indoor Marijuana Horticulture: The Indoor Bible is the best-selling book on indoor marijuana cultivation in the world. This is why growers christened it "The Indoor Bible". All editions of the book have been bestsellers since it was first published in 1983. The book is packed with simple how-to examples and step-by-step instructions that both novice and advanced growers use successfully. 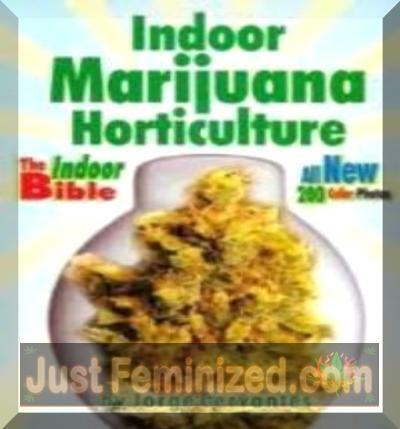 If you want to read only one book on indoor growing, this is it!